Condition: 8/10. Item in good working condition. Original factory termination. 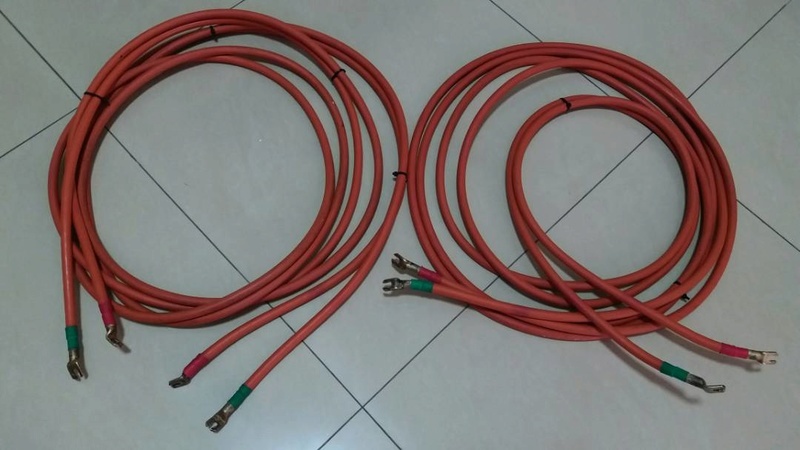 This is 4 strands of 4m Van den Hul The Revelation speaker cable. In our The REVELATION HYBRID the bridging factor between these crystals is the thick conductive Linear Structured Carbon (LSC) saturated layer covering the centre conductor. Due to the special properties of this LSC saturated coating, the sonic improvements are remarkable. Especially the very fine details of a recording and the spatial information are transmitted without the slightest harshness. 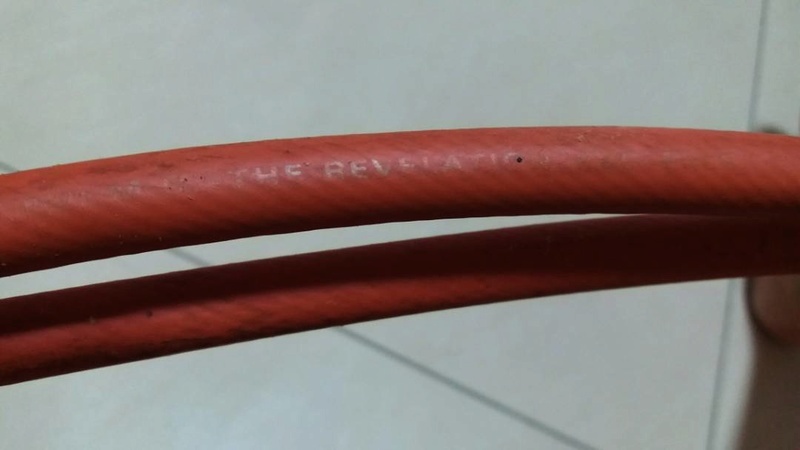 All metal strands used in The REVELATION HYBRID are of a very high grade Matched Crystal (MC) OFC with a thick and very dense coating of pure silver. The centre conductor is made of 294 single strands each 0.15 mm. in diameter exhibiting a total cross-section area of 5.20 mm² and a low resistance of 0.332 Ohm/100 meter. The LSC saturated layer covering the centre group is extruded under very high pressure to ensure a good bridging contact. The total diameter of this combined group is 7.50 mm. 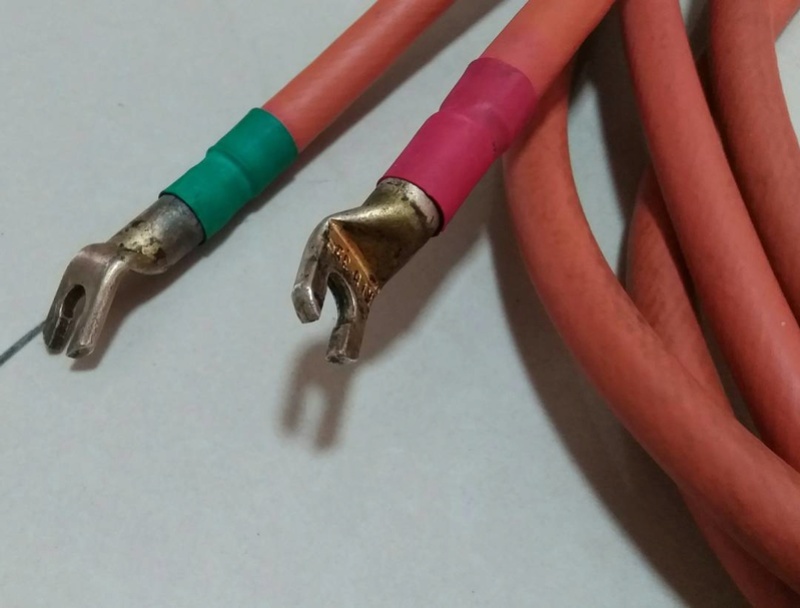 Around this core 16 helically wound conductors are applied. These 16 outer conductors are individually insulated and are standardly wired in parallel with the centre conductor, giving a single lead cable. Their being individually insulated however also allows them to be wired together as a separate signal return. 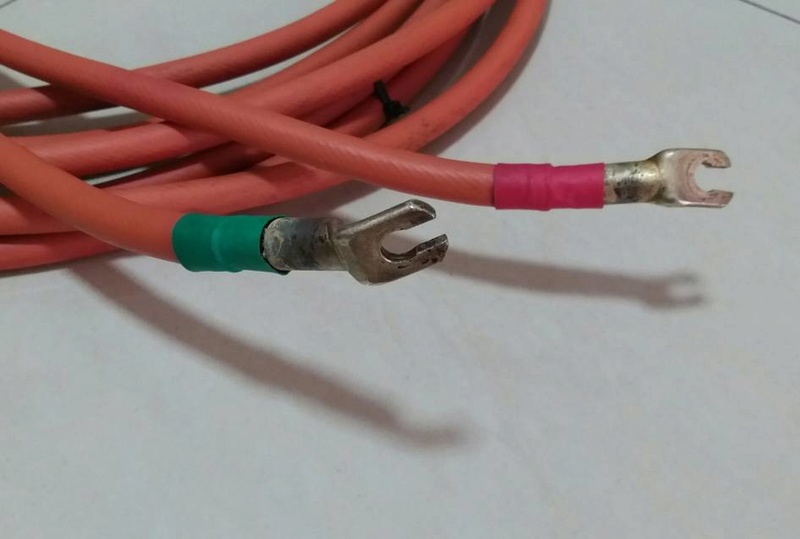 (Versions wired as such and fit with matching connectors are available either as twin-lead speaker cable or as single-ended interconnect on special customer demand). Each of these 16 conductors consists of 42 strands of 0.15 mm. diameter. These 16 conductors exhibit a combined cross-section area of 11.88 mm² and a combined resistance of just 0.145 Ohm/100 meter. The core combined with these 16 conductors in parallel give The REVELATION HYBRID its very low resistance of 1 Ohm/km. The outer insulation jacket is made of red HULLIFLEX 3, a mechanically superb insulation material. The external diameter is 12.5 mm.